What do you think about the monster map ? It took me several days to make the map, so I want to know whether it is useful or not. Re: What do you think about the monster map ? 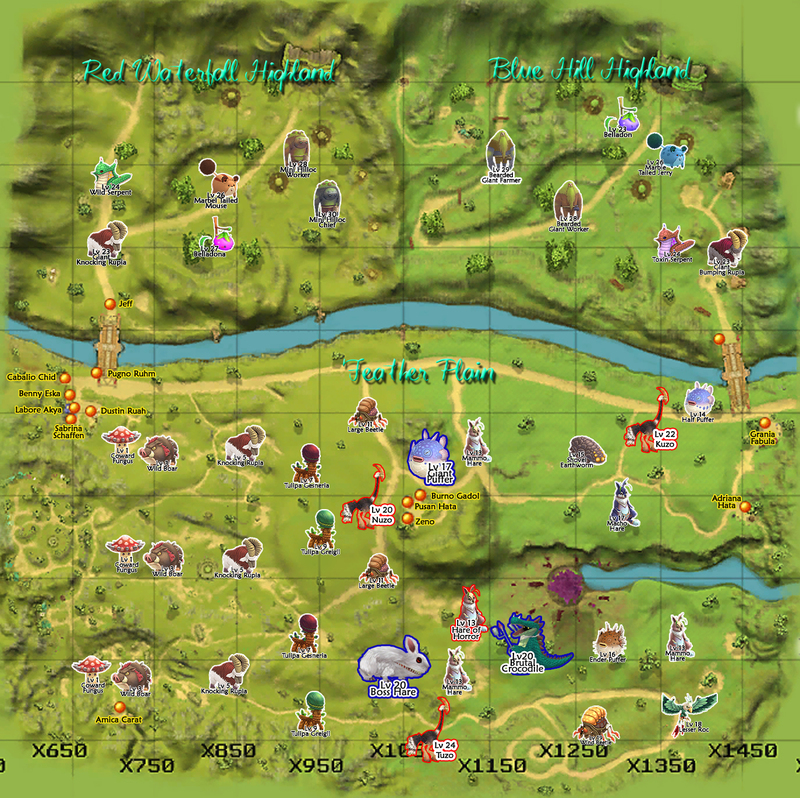 For those who could not find the Monster Map (it took me a short while to find it), here's a direct link to it: http://holicfarm.files.wordpress.com/2008/03/feather-plain.jpg (I hope you don't mind me linking it like this, Lisette). Well done!! makes life so much easier when you need to find a certain lvl for an item drop that you may need. Also it will greatly help the new guys. Location : Cedar Raids, IA. » I've created a monster!